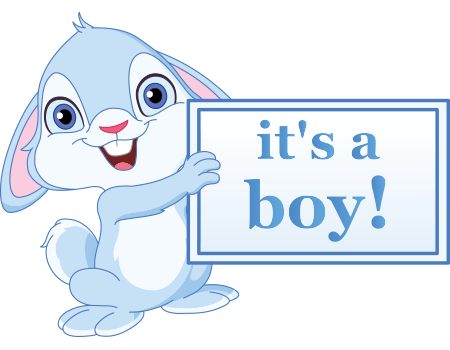 This sweet emoticon has some very happy news to report--it's a boy! Tell your Facebook friends your good news with this darling emoticon. For holidays, life events, and everyday occasions--we have just the right images for you to post on FB. Get to know our collection and use these images whenever you visit FB.